Cancun is more known for its beaches, parties, big all-inclusive resorts and spring breakers. But there is also another side or shall I say sides of Cancun that many are unaware of. Recently, Catherine Gordon shared her knowledge with the readers on virgin-atlantic.com’s blog. In the article she has revealed some secret tips which were till now known to only a few! Cancun has got a lot going for it like food, art, culture, sports like polo etc. 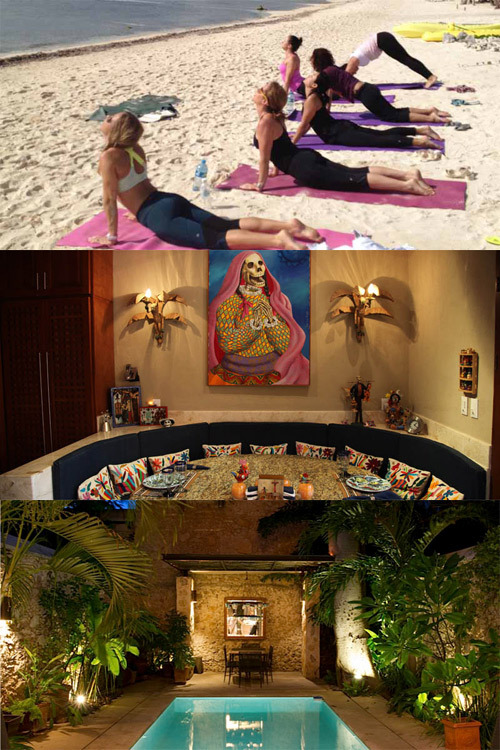 IOwnAKumal.com has brought out in open the various facets of Cancun. We posted about Cancun Art Gallery by Mandarina. When Cancun Authorities issued a code of conduct for spring breakers, we posted it to our website for our readers.